Happiness comes in all shapes and sizes, and in this case, from these 10-ml bottles by Skin Genie. One of their front-liners is the Lip and Cheek Stain Alive, a make up gel that provides color to– well– your lips and cheeks (duh). It comes in various shades such as Tulip Red, Sunset Orange, Rose Pink, Merlot, and many more. 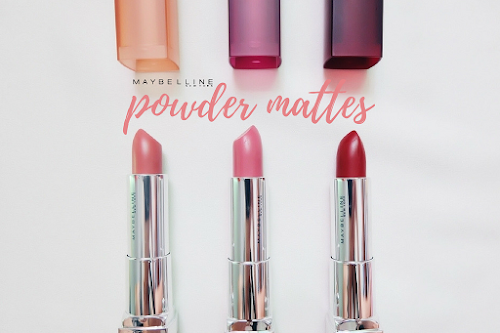 I initially wanted to get the Creamy Peach and Rose Pink shades, as suggested by Pia from pepperonipia.com, but I don't know how Christmas Red ended up in my cart during my Beauty MNL haul. Turns out that it's a good natural shade too, so I liked it anyway. 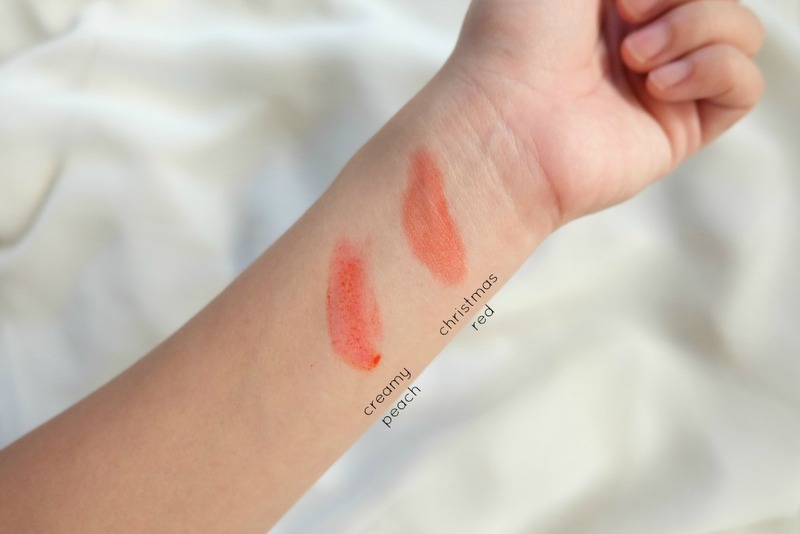 I'm not sure if it's just me or the Christmas Red looks more peach-y and the Creamy Peach looks a bit more red, and maybe I interchanged them while swatching? But nope, I checked it twice and swatched it right. That's why it's always important to see actual swatches (especially with lipsticks) before deciding to put something on your cart, because most of the time packaging and description are not that accurate. 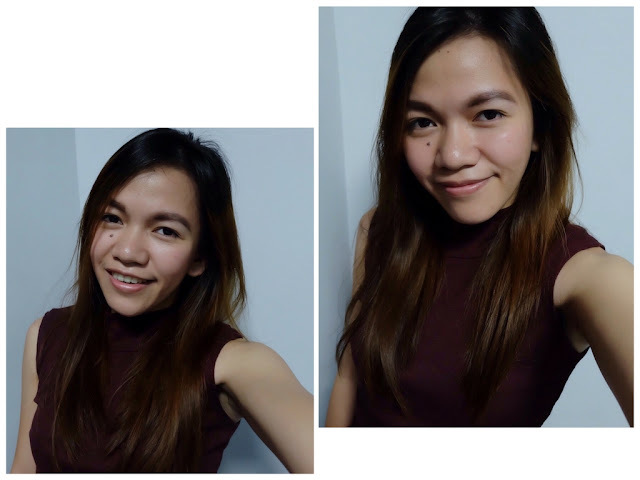 super duper cheap, retails at 80php each!! 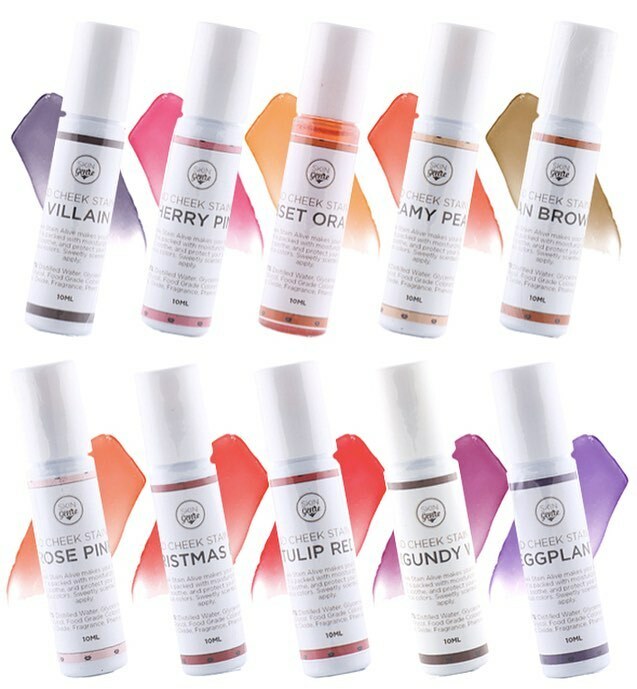 I highly recommend these tints to make-up newbies and highschoolers since it can give you that needed blush throughout the day for a very affordable price. 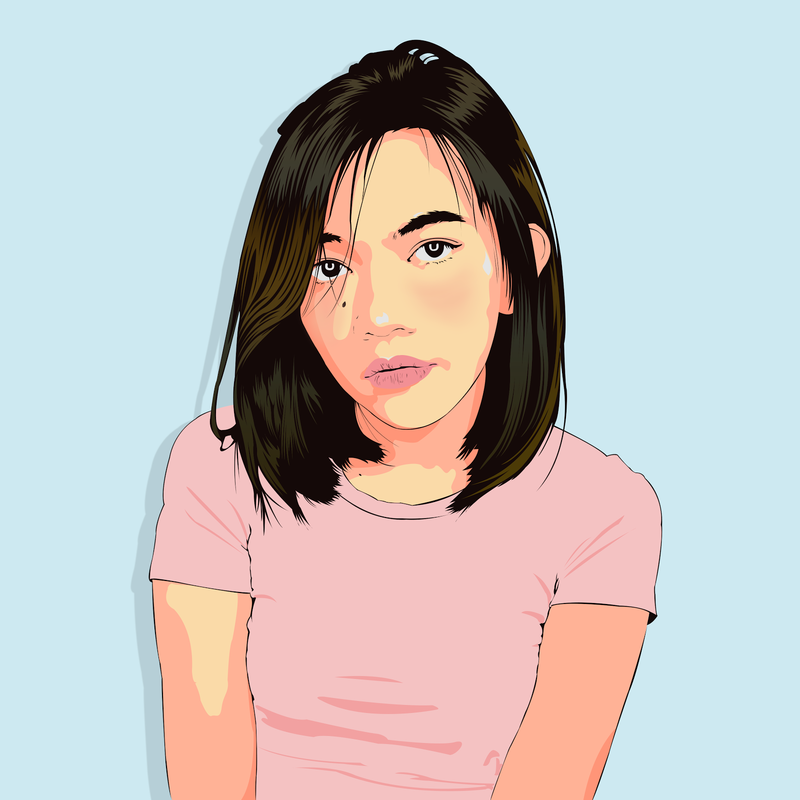 And with the variety of colors to choose from, you'd definitely find the perfect au naturel look for your skin complexion. Skin Genie Lip & Cheek Stain Alive is available at Beauty MNL, Skin Genie Facebook account, Shopitude España and in Pop Culture Trinoma. Have you tried Skin Genie Lip & Cheek Stains? 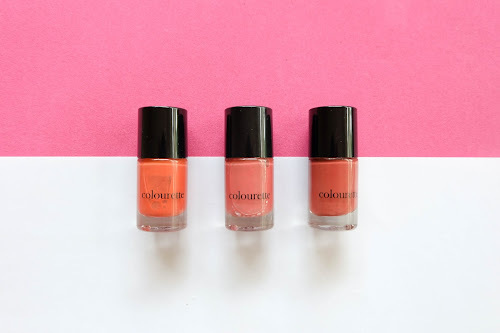 What shade would you like to try?